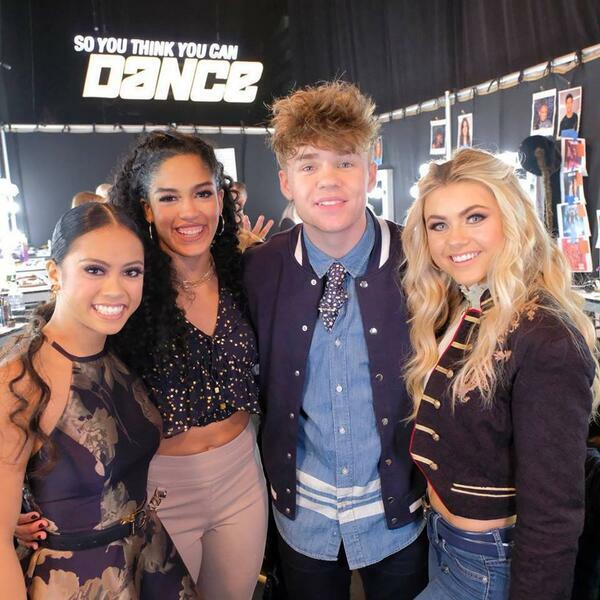 Audioboom / SYTYCD: THE FINALE! We made it to the finale! Surprising but understandable results even if we were disappointed our fav didn't take the top spot. The recap dances made it only more obvious that Darius and Jay Jay should have been in the finale but oh well! Great night of performances overall and further proof that we voted correctly. Thanks for sticking around this season! Stay tuned for our recap of the live #SYTYCD performances. Cross your fingers that we meet our top dancers!